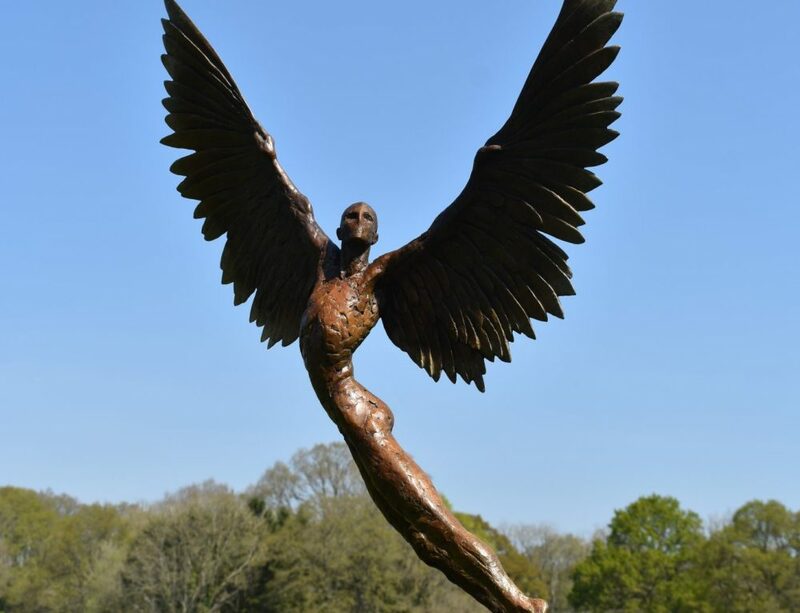 Icarus is depicted here soaring into the sky- full of hope and joy. 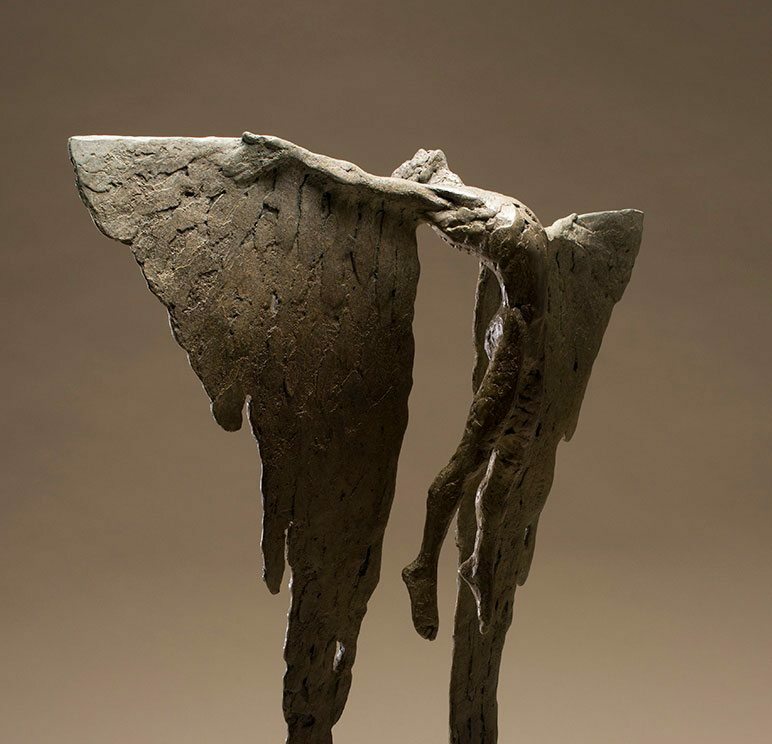 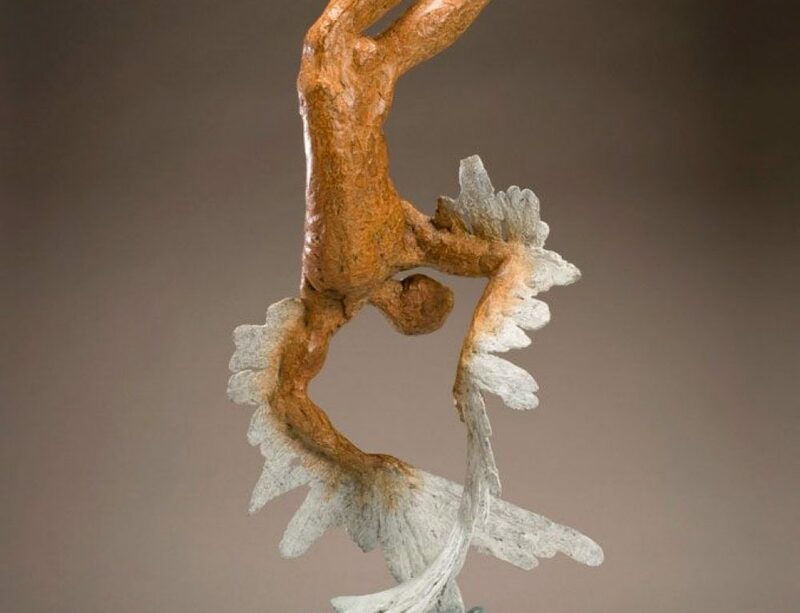 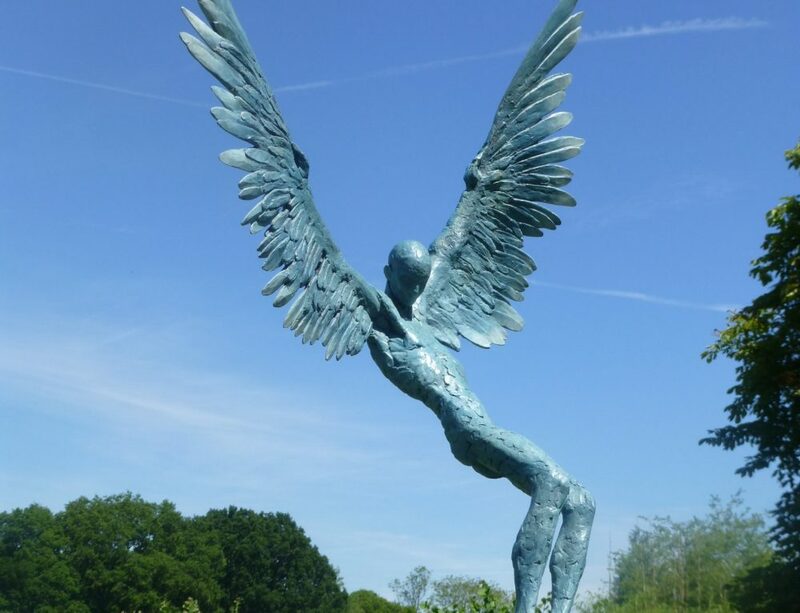 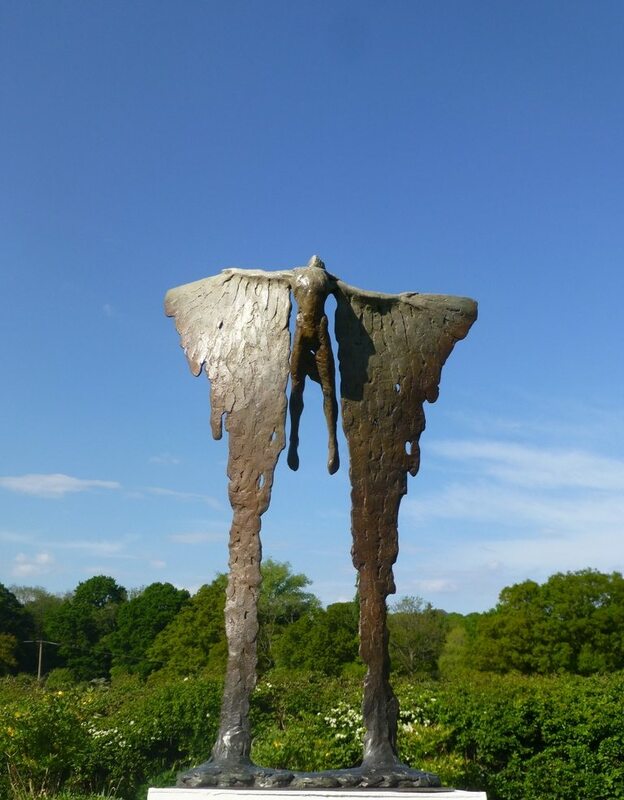 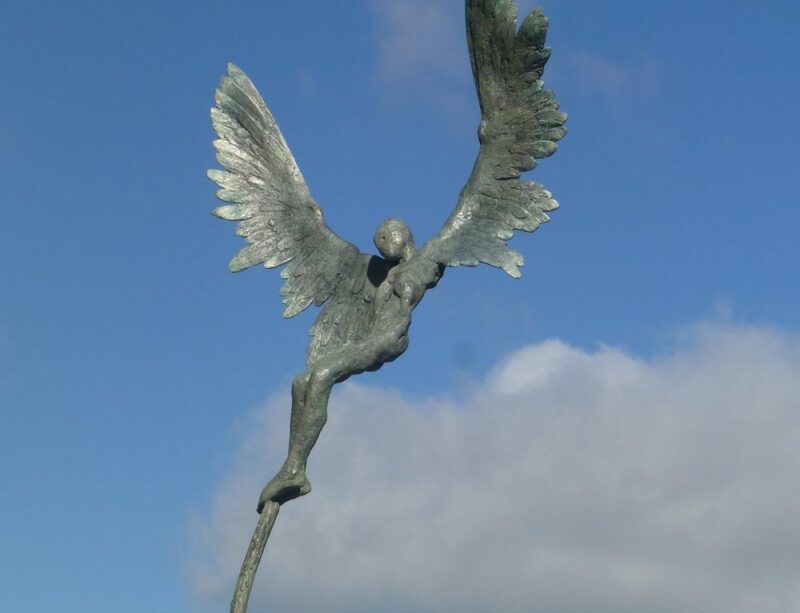 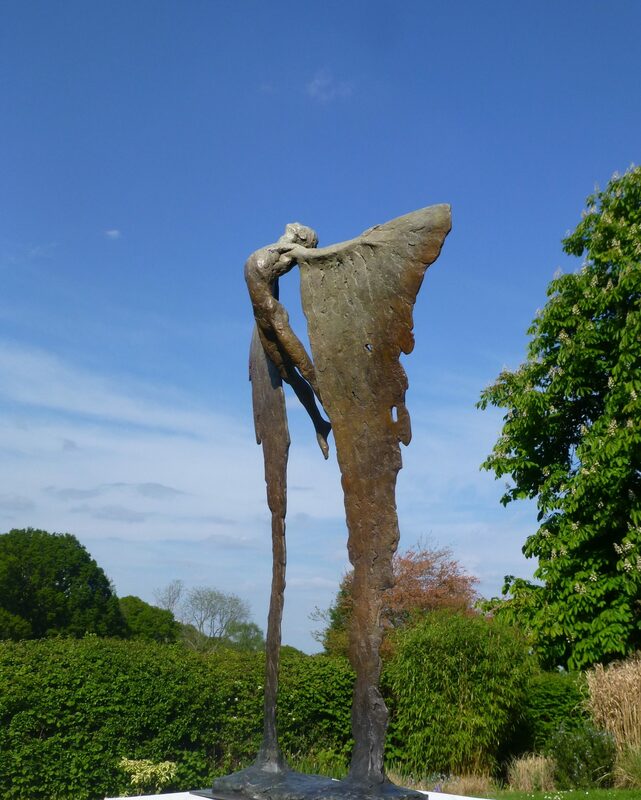 This is the largest of the small Icarus bronze sculptures. 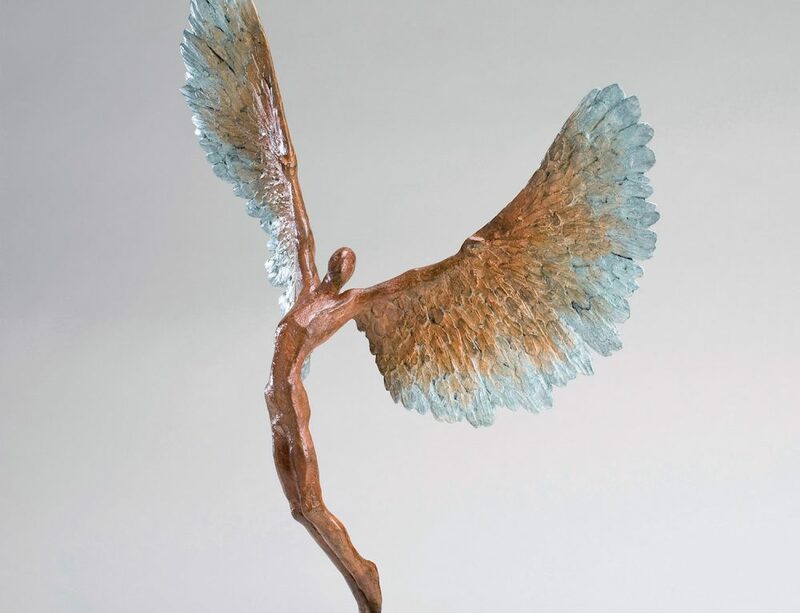 This bronze figurative sculpture stands at 88 cm high and is 58 cm wide. 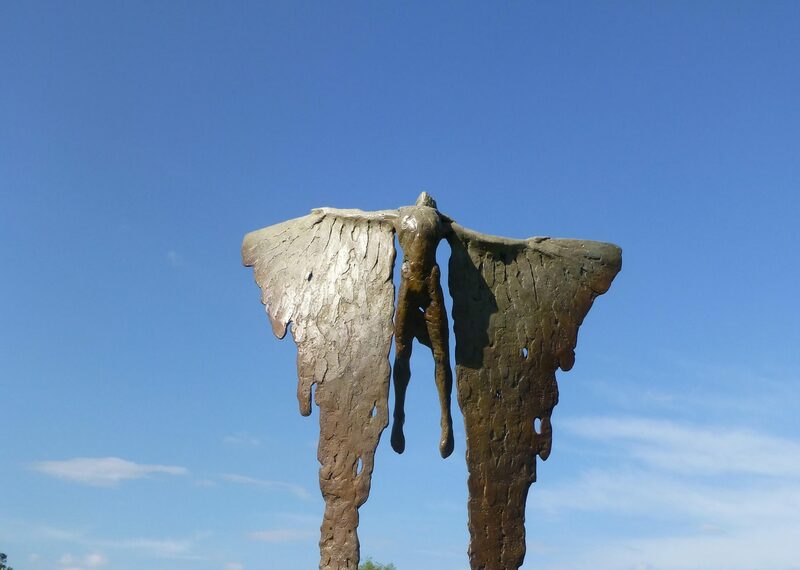 This artwork is one of a small edition of 9. 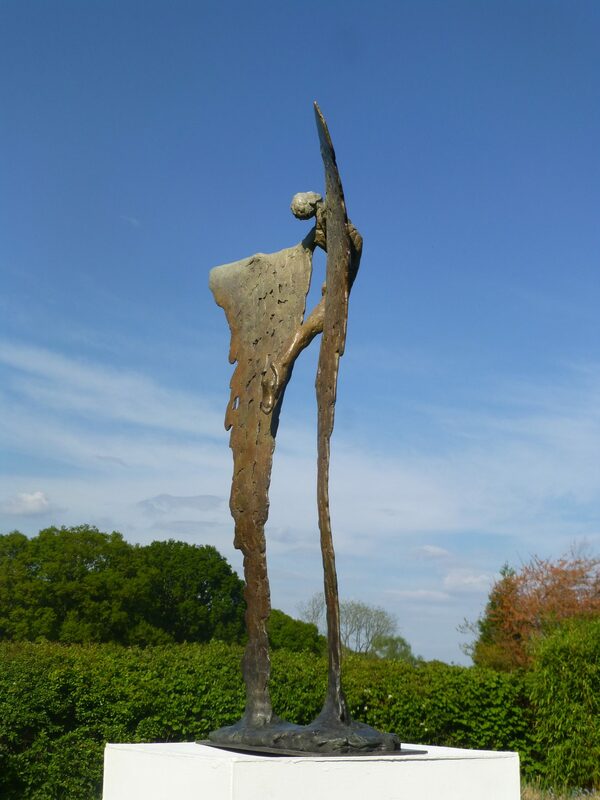 I had great fun creating this piece as a maquette for a larger monumental version.